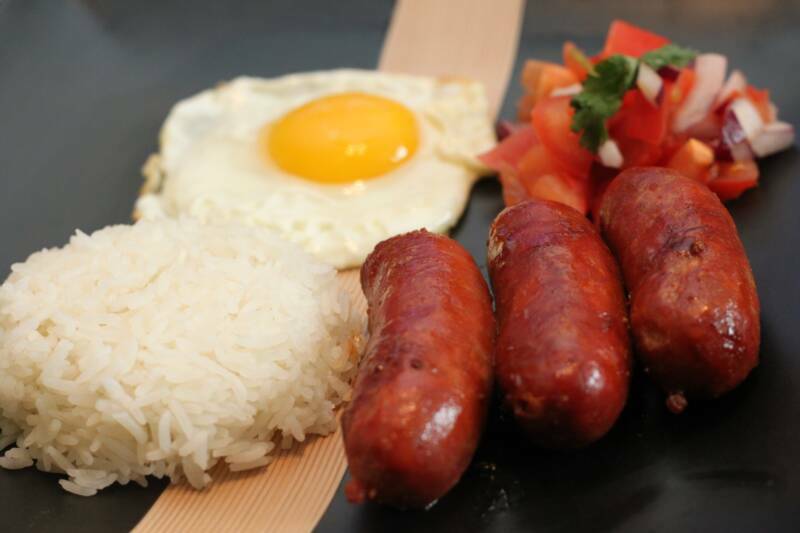 Consistently popular since 1989, our products provide the highest quality seasonal dishes using fresh meat & ingredients. And as always we do not use any artificial coloring, flavors or add any fillers. 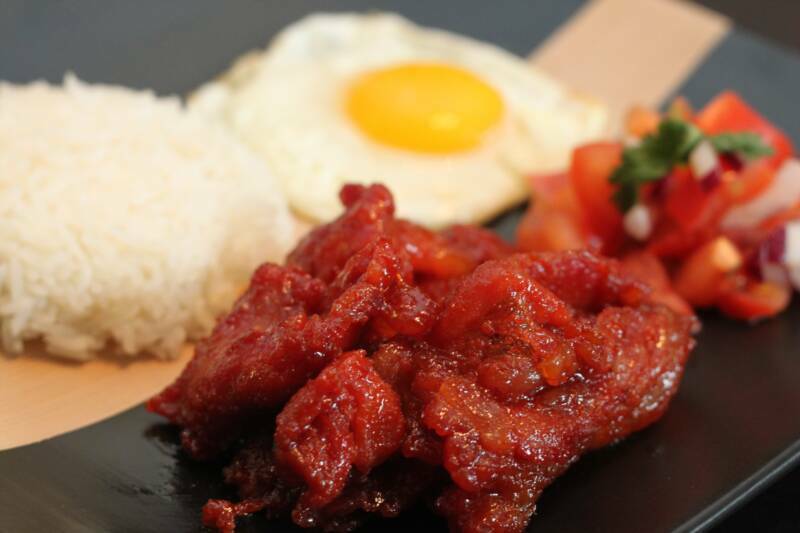 Our delicious Longanisa and Tocino are traditional filipino favorites that are sure to please your palette. Please browse our website to view all our other favorite products.